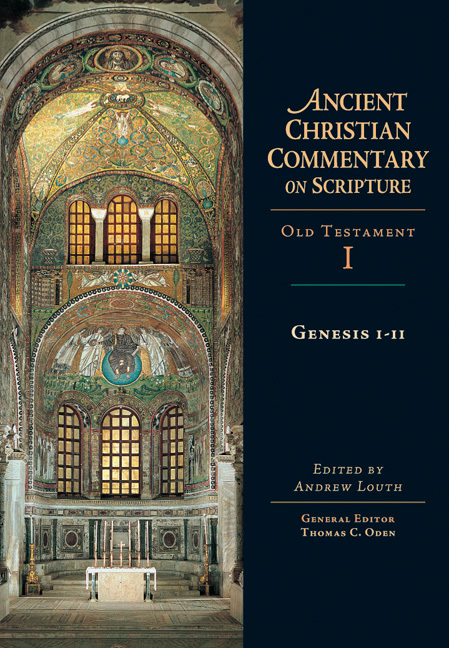 Volumes in the Ancient Christian Commentary on Scripture (ACCS) offer you the opportunity to study for yourself key writings of the early church fathers. Arranged canonically and employing the RSV, each volume allows the living voices of the church in its formative centuries to speak as they engage the sacred page of Scripture. 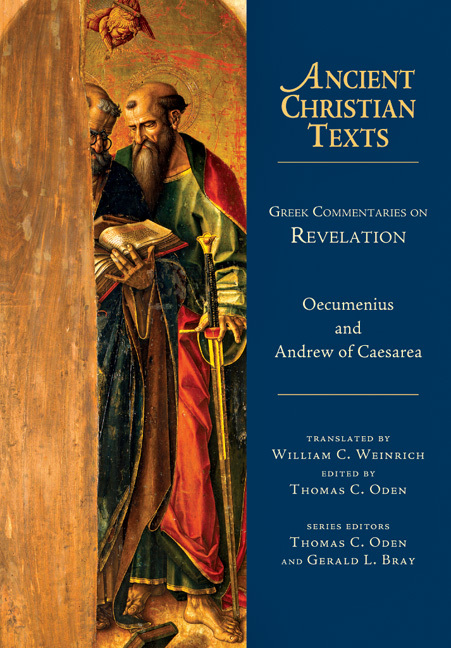 The ACCS is a postcritical revival of the early commentary tradition known as the glossa ordinaria, a text artfully elaborated with ancient and authoritative reflections and insights. The vast array of writings from the church fathers—including much that is available only in the ancient languages—have been combed for their comment on Scripture. 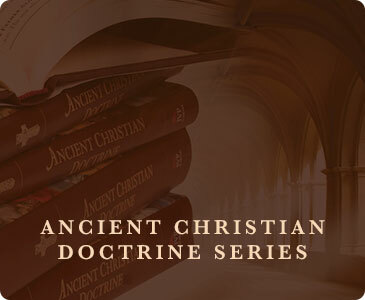 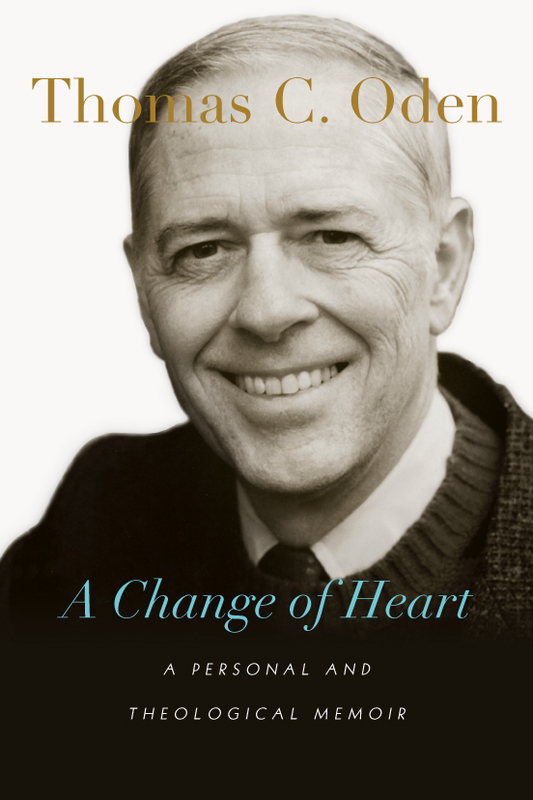 From these results, scholars with a deep knowledge of the fathers and a heart for the church have hand selected material for each volume, shaping, annotating, and introducing it to today's readers. 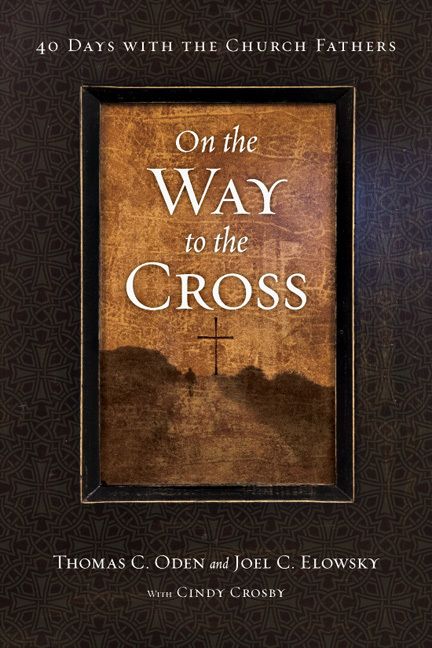 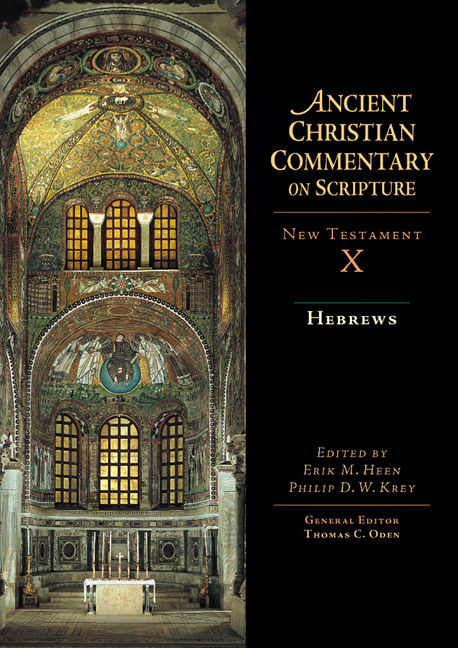 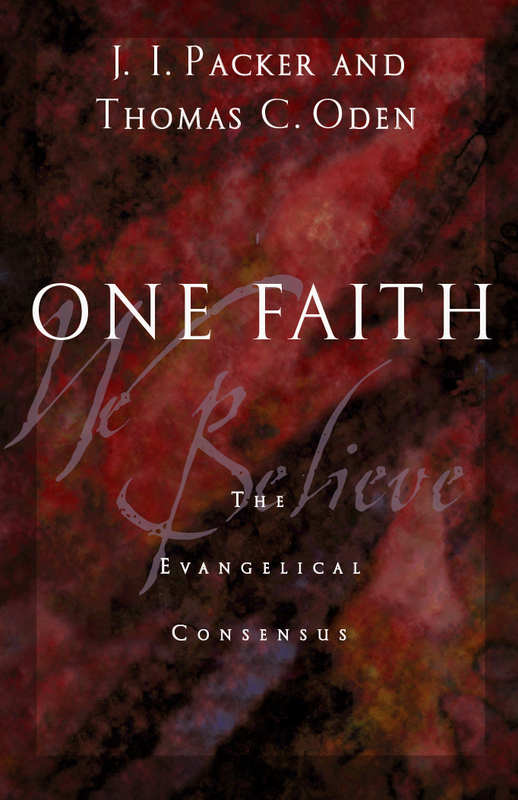 Each portion of commentary has been chosen for its salient insight, its rhetorical power, and its faithful representation of the consensual exegesis of the early church. 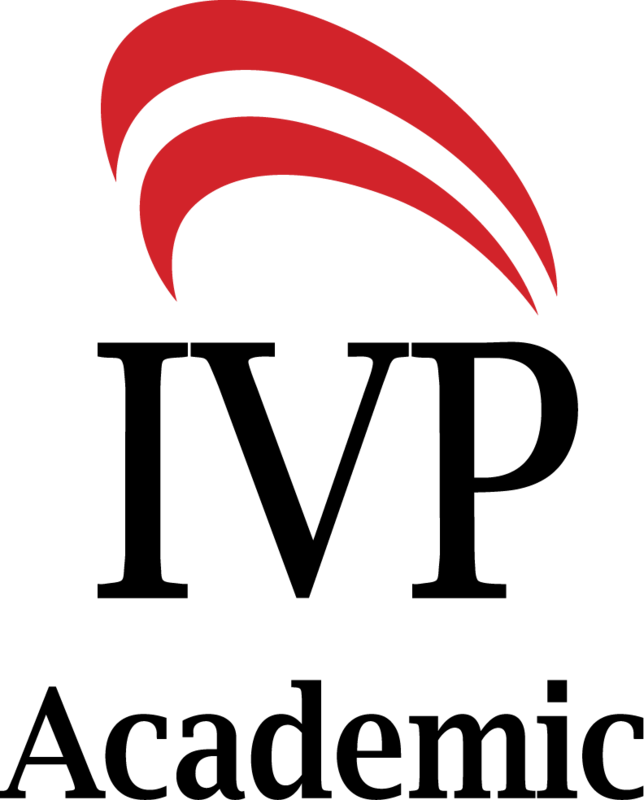 An ecumenical project, the ACCS promotes a vital link of communication between the varied Christian traditions of today and their common ancient ancestors in the faith. 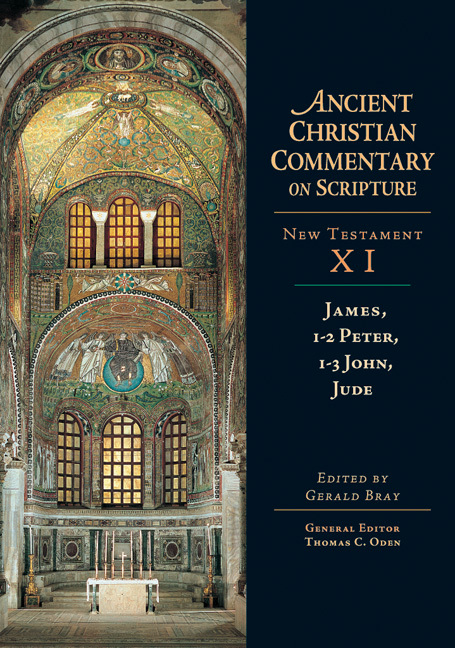 On this shared ground we listen as leading pastoral theologians of six centuries gather around the text of Scripture and offer their best theological, spiritual, and pastoral insights. "As a pastor, how does one cultivate a knowledge of the history of interpretation? 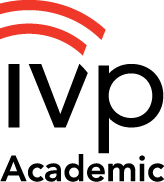 That's where IVP's Reformation Commentary on Scripture and its forerunner, the Ancient Christian Commentary on Scripture, come in. They do an excellent job in helping pastors become more aware of the history of exegesis for the benefit of their congregations. 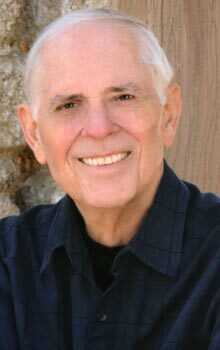 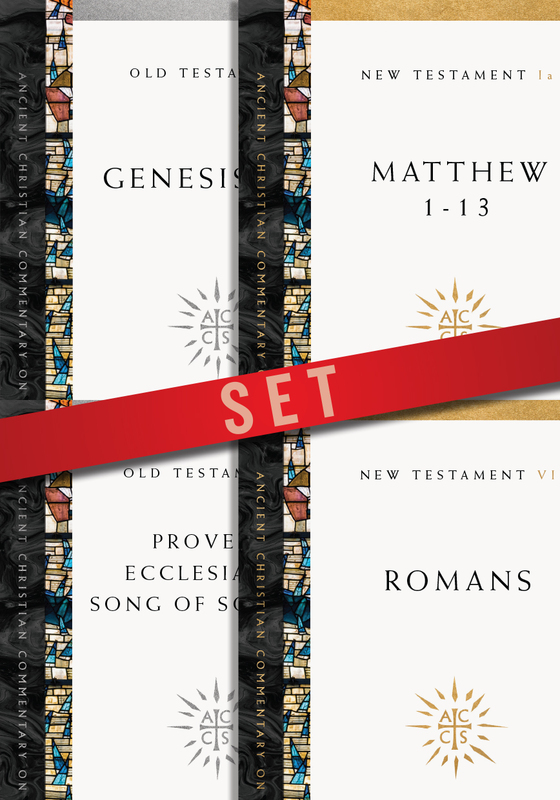 Every pastor should have access to a set of each." Video: Watch general editor Tom Oden speak about the importance of the ACCS. 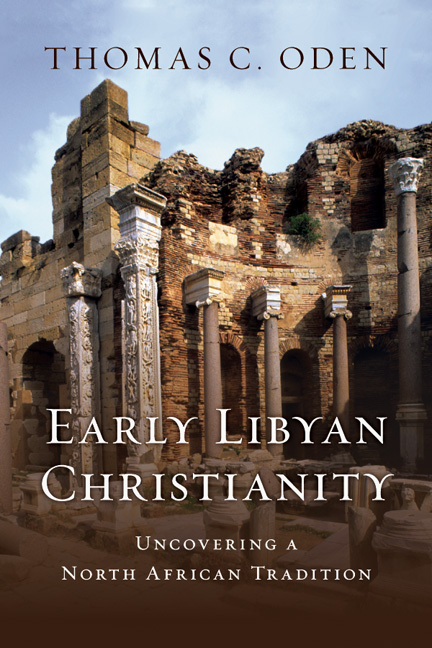 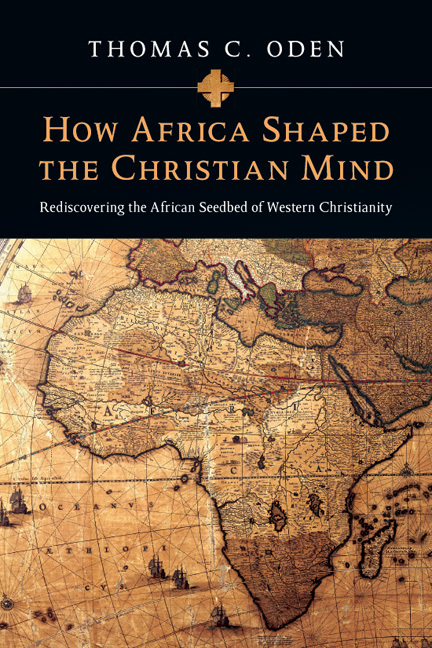 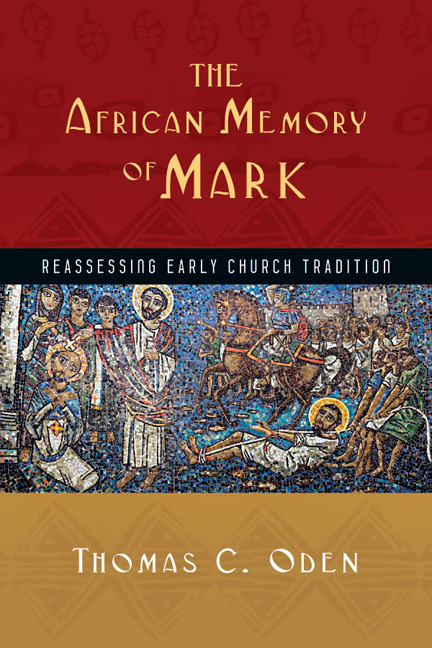 Learn more about Tom Oden's work with the Center for Early African Christianity. 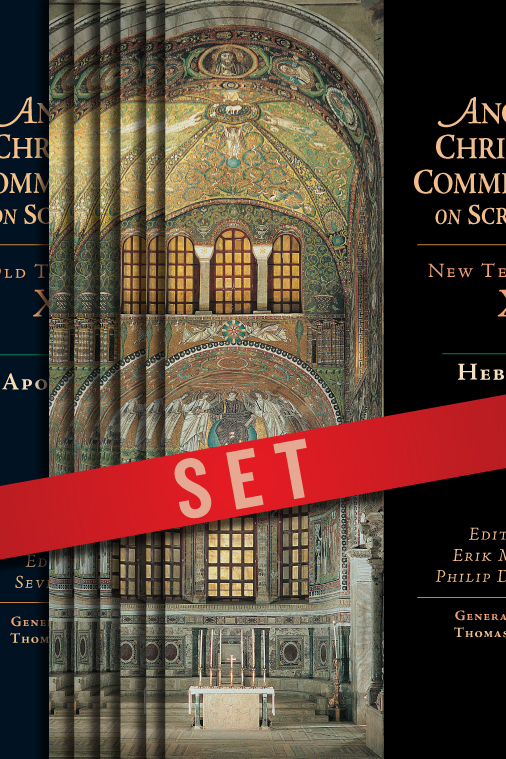 As a member of the Ancient Christian Commentary on Scripture Program, you'll save over 50% on every volume and receive the volumes automatically every 4-6 weeks.